Experience true luxury with your own Villa. Our Money Doctor will reach you shortly ! What is an independent house? If you want to live alone with your family, and not have several neighbors as in an apartment, then you must choose an independent house. You must choose the property and then you can have an independent house or a Villa constructed on it. The independent house or a Villa is going to cost you much more than an apartment. Remember: In an apartment you get a number of amenities such as the parking lot, security guard or a power back up system. In an independent house, you will have to arrange for all these amenities yourself. This would mean a higher cost. Your repayment of the principal amount of the home loan (EMI Principal), up to 1.5 Lakh per annum, is eligible for a tax deduction under Section 80 C. You are eligible for a tax deduction of INR 2 Lakhs per year, on the interest you pay for your home loan, if your property is self occupied under Section 24. Why buy an Independent House/Villa? Your neighbors cannot overhear your private conversations, if you have an independent house. You can build and develop more floors and rent them out. You earn a higher income, if you rent out your home. This document is the most important, as it establishes ownership over the land and thereby the house. It also helps to trace the past ownership of the land .It is your responsibility to check the title deed and ensure that there are no legal disputes associated with the property. A sale deed of the plot of land gives the seller the right to sell. It transfers the ownership of the plot of land from the seller to you. Make sure that the seller of the plot of land has the sale deed (The right to sell the land to you). You have to make sure that your plot of land has been converted from Agricultural land to Non Agricultural land. This is also known as the land use conversion (DC Converted land). Only a DC (Deputy Commissioner) can convert the agricultural land to a non agricultural land and this land is called DC converted land. You need to check the encumbrance certificate which states that the property is free from any outstanding loans or a loan liability. You need to check for the past 30 years to ensure that the property you are purchasing is free from any encumbrance. What is an Independent House/Villa? An independent House is a private residence constructed on an independent plot of land. Normally luxury independent houses constructed by builders/developers for sale are called as Villas. Depending on the location constructing an independent house/buying a villa can cost quite a hefty amount. Why invest in an independent house? Investing in a plot and building an independent house can be less expensive than purchasing a residential apartment. The construction can be placed according to individual needs. Creativity and designing of the house can be tailor made to suit needs. Any major expansion can be postponed till the financial situation improves unlike a residential apartment where the construction is completed in one go. Thinking of buying a Independent House / Villa ? 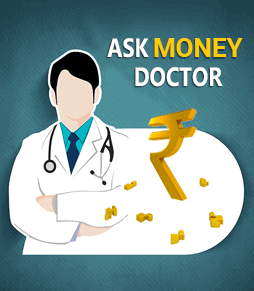 To be absolutely sure of WHAT TO LOOK OUT, talk to IndianMoney.com on the phone for FREE financial consultation. 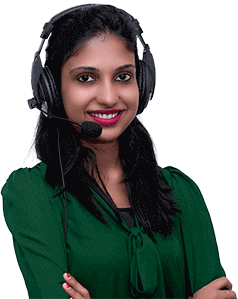 Expert Financial Advisors from IndianMoney.com would provide you unbiased, correct and up to date information so that you can make an informed financial decision. Inspect the site and get it marked for dimensions. Any encroachment might lead to litigations and problems in the future. Check the electrical and plumbing points. Meet the architect once every week to review the progress of construction. Plan ahead for the next week. Always budget for unplanned expenses. Have an expert independently check the materials of construction used such as bricks, iron and steel and wooden supports. Make sure the support staff involved in the construction such as the plumbers, electricians and carpenters do the work as per required standards. Why invest in a Villa? A villa commands a premium price because they are basically less in number. 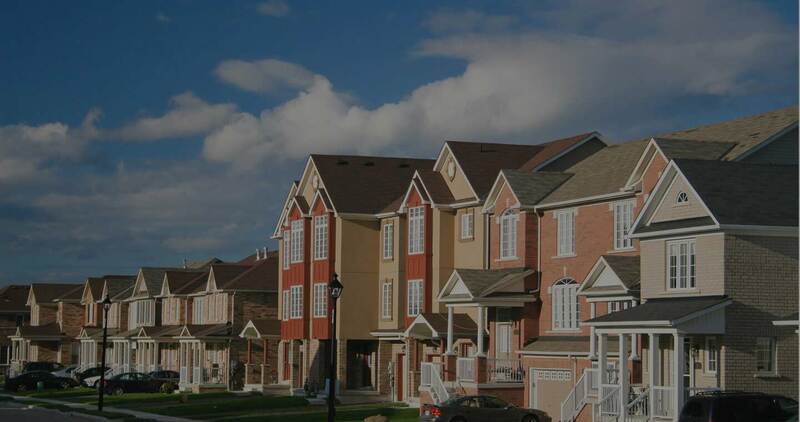 The constant demand for villas comes from an increasing urban population with very good incomes. The higher demand and lesser supply of these villas raises its price and investors make a profit. Unlike other properties its appeal increases with the passing of time. Non resident Indians who intend to create a safety zone in case they have to return to the country are showing keen interest in villas. Non resident Indians mainly look out for high end apartments and villas as they provide high returns with time. Villas have a high demand in the second home market and as a holiday home. The affluent seek villas which are built according to their tastes and preferences. Developers take responsibility for the maintenance of these villas. Always go for a reputed builder as the quality of construction can be trusted as they have a reputation to protect. Check for a suitable location and visit various villas of the builder both big and small. Check the circle rate of properties in the vicinity of the villa. Check to see the occupancy rate of these villas. If the number of owners staying are few it means things have not been established yet in that area. How is the purchase of a villa financed? Many of the developers have financing tie ups with banks which help in the sanctioning of home loans for the villa. About 25% of the cost of the villa needs to be financed by the borrower and the remaining amount will be sanctioned based on the eligibility criteria of the borrower. Generally 60 times the net monthly income can be availed by the borrower up to 45 years of age. Tax Aspects Involved while taking a loan for the purchase of a villa/ Independent house:These are same as the purchase of a plot of land used for construction and residential purposes. In a home buying procedure, which fees are payable by the buyer? One-time mortgage insurance premium (for FHA mortgages). If you are a first time home buyer, what are the essential steps that you need to follow? Check your credit report for probable mistakes. Become pre-approved for a mortgage. Collect some data on current real estate deals and make a comparison. Take the help of a realtor (real estate agent). Usually, a down payment of 20% is required by traditional lenders. However, you can make a lower down payment in case you obtain private mortgage insurance (PMI). You can make a down payment as low as 5% through utilizing PMI. Is it necessary to have my own agent while buying a house? Most real estate experts will suggest that buyer be represented by an agent. Let us look at the reason because of which it is suggested: The real estate commission is basically paid by the seller & the commission amount is already mentioned in the listing contract. And when the buyer doesn't have his own agent, the same agent can represent both seller as well as the buyer, working as what is known as "dual agent". On the proposed sale of your flat you may purchase another flat within two years of the date of sale of the original flat. If you have invested the entire amount of capital gain irrespective of your area of the flat, you would not have to pay any capital gains tax. Engineering firm Capacit'e Infraprojects' Rs 400 crore initial public offer (IPO) will be launched on September 13. The issue, with a price band of Rs 245-Rs 250 per equity share, will close on September 15. The company, which is focused on construction of residential, commercial and institutional buildings, had reported a turnover of Rs 1,157 crore in financial year 2017.